Horizon Energy Group (HEG) and Aquaheat are proud to announce that they are entering into a strategic partnership with the Bay of Plenty Rugby Union Inc. (BOPRU). The partnership is built around a comprehensive sponsorship of the BOPRU Mitre 10 Cup team, The Bay of Plenty Steamers over a period of three years. Horizon Energy Group CEO, Ajay Anand said “That as a local Bay of Plenty business both HEG and Aquaheat are committed to working within our local communities and this sponsorship is a unique opportunity to demonstrate our commitment to the region and to leverage the opportunities for our national Aquaheat business who are expanding their market presence in New Zealand and Fiji”. Over the coming weeks we will be formulating a number of promotional and engagement plans designed to maximise our engagement within the wider community. In the meantime, join me in wishing The Steamers the best of luck for the season” says Mr. Anand. 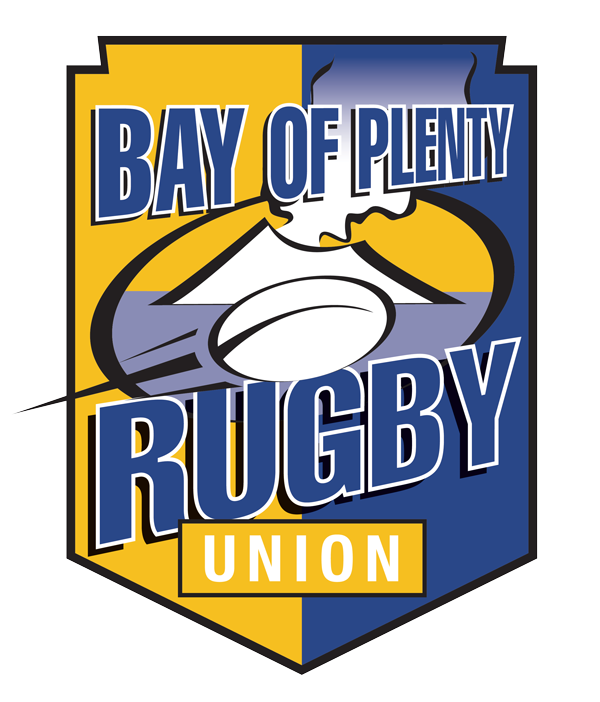 Bay of Plenty Rugby Union CEO Mike Rogers said “This is a special partnership for the Bay of Plenty Rugby Union and Bay of Plenty Steamers. We are confident the support of national brands in HEG and Aquaheat will be instrumental to the growth in rugby opportunities in both the Eastern Bay of Plenty and the Bay of Plenty region as a whole. This partnership will also provide the ability for us to make a positive impact in the wider Bay of Plenty community. “We are excited by the initial discussions and look forward to working with HEG to reach our shared goals for our local community” says Rogers. grown to include a diverse range of skills and services that include electricity distribution and infrastructure, industrial and commercial refrigeration, building services, facility services and industrial and commercial electrical solutions. Horizon Energy Group operates nationally under the following trading brands: Horizon NetworksTM, Aquaheat ®, CoolLogic®, ElectriServ® and ElectriNET. Visit www.boprugby.co.nz for more information.